Robyn Price was fortunate enough to have Cam as a mentor for ten years teaching her to recognise quality, beauty symmetry and balance. Cam taught her to see these qualities in nature. He would ask her to select the best horse, chicken, canary, cattle and flower. It was in the application of this concept that he taught her to see the best dog. He also taught her how to groom and lead train and socialise fox terriers from an early age. 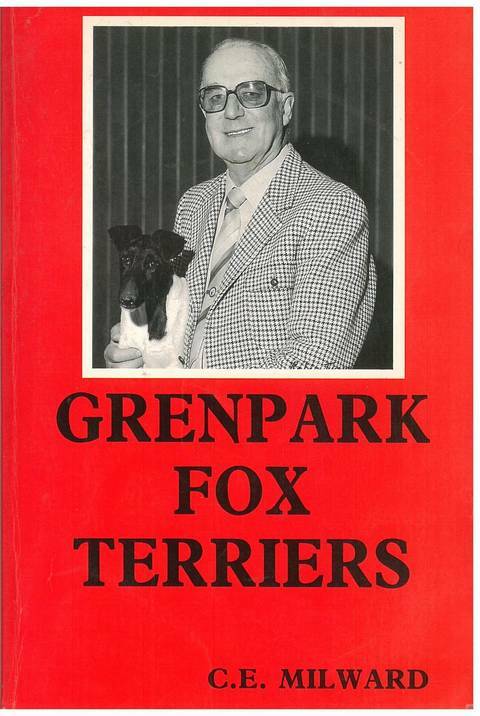 Many hours were spent discussing the fox terrier standard and the intricasies of breeding. Keven focused his time with Cam learning how to select parents based on genotype and phenotype and how to raise a healthy litter of puppies. Cam taught us of the great importance of the tail female line and never to be afraid of inbreeding when your stock are of high quality. Keven with his lifelong devotion to breeding top winning homing pigeons had met his equal. He had met someone who talked the same language of genetics. 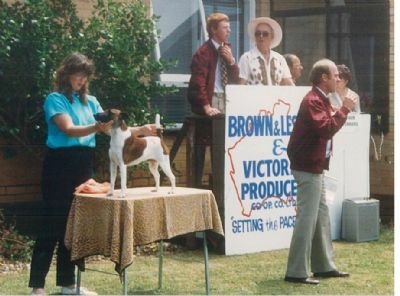 Today is living proof that Cam taught us both well as some 20 years later we have bred over 50 champions, including Grand Champions, International Champions, Multiple Specialty winners, Multiple Best Exhibit In Show winners, Multiple Top male and female fox terrier of the year awards in Victoria and NSW, SFTC of Vic point score competition and NSW FTC point scores. It is also exciting that this knowlege is being shared with Anthony Price who shall carry on the ECIRP name for a third generation. 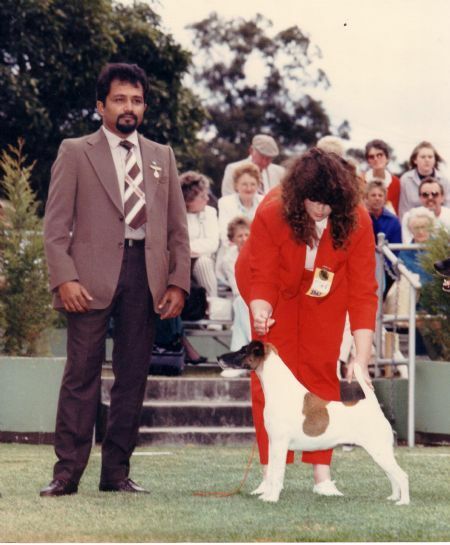 This page is devoted to a great man Cam Milward, who was not just a great teacher, but a great friend who we feel is still looking down and would be proud of this kennels achievements. 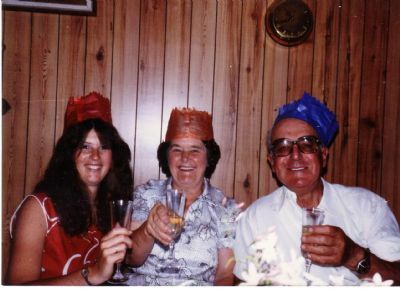 Cam once said to Robyn that he wished his children Ean and Margaret would carry on the Grenpark name, but they were not interested. He also told her that he was glad that ECIRP had aquired his top stock as he knew as custodians of the breed he had placed his dogs in the best hands. We have continued Cam's breeding and without introducing any outcrosses ECIRP has become synonoymous with Grenpark, keeping the best and rejecting the rest.